The following tour operators and accommodation providers are strong ambassadors of Transformational Travel and the TT movement and consciously design both itineraries and the client engagement process to maximize the life-changing potential of travel for their guests. We invite you to explore their websites to find the trip that is calling you to your next adventure. Evergreen X designs journeys rooted in the transformational power of travel, bringing travel to life with unforgettable experiences, extensive destination knowledge, and wisdom in the art of exploring! MSA delivers handcrafted, small-group adventures in the world's most spectacular destinations. every MSA is an opportunity to explore the world in a fun yet meaningful way with other amazing people. Wildland Adventures is a leading ecotourism company that has offered small group travel and personalized custom adventure travel since 1986. Sojourn Explorers runs curated adventures throughout the world that have a fundraising component to them – proceeds from each trip go to a nonprofit partner. Their mission? To encourage the explorer in everyone, while supporting causes for a greater good. 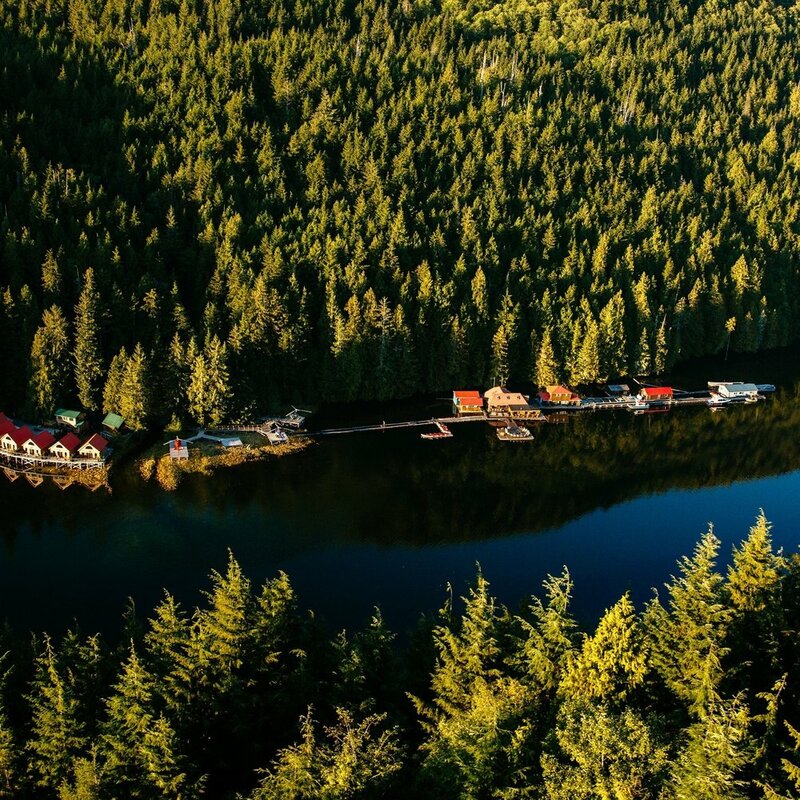 Nimmo Bay is an intimate, family-owned and operated resort located in the Great Bear Rainforest of British Columbia, Canada that supports and encourages guests as they create their own wild and inspiring stories.